Instagram contest with Pix Around and The Pretty Blog - win a photo shoot! We’re having an Instagram contest with The Pretty Blog and we want you to win! It’s contest time. We have teamed up with our lovely friends over at The Pretty Blog and decided to give one lucky Instagram follower the chance to WIN a photoshoot worth €330 for their next trip! Be quick! Entries close this Friday! Each comment + tag = one entry. Comment + tag away! We love this blog for many reasons (you’ll quickly find out after visiting their site) but a favourite spot of ours is the travel tips and advice page. If you’re planning your next adventure (first stop over on our locations page) you’ll want to stop here to read up on everything from outfit planning for various destinations to tips on how to travel on a budget. The perfect ‘one-stop shop’ for brides to be with huge amounts of information and ideas surrounding the big day! 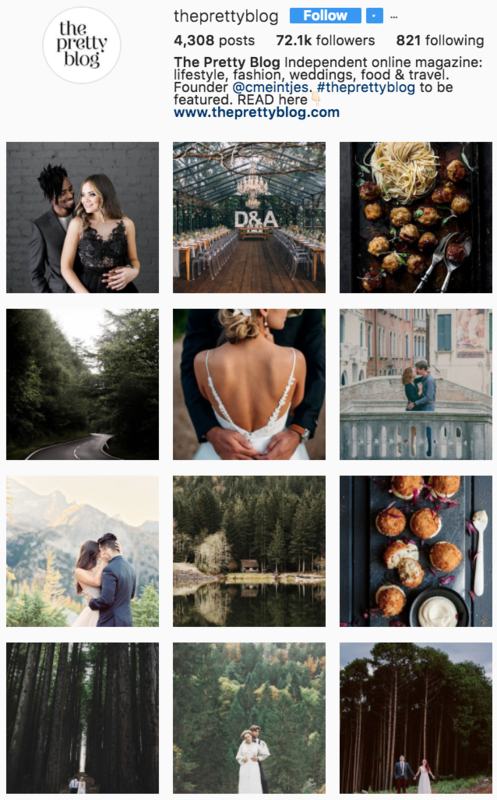 But beyond weddings, this lifestyle blog is bound to keep you captive for hours with endless tips and beautiful photos for Pinterest. First enter the contest, then get reading!